Before I bought my wedding dress, before I went engagement ring shopping, before I even knew what kind of flowers I wanted to carry down the aisle, I knew that when all was said and done, I would have a Lulie Wallace painting hanging in my home. 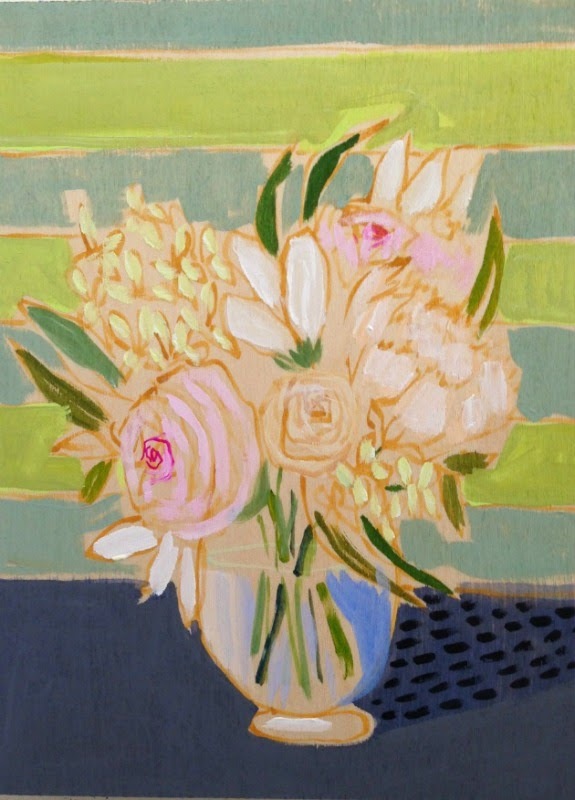 And not just any Lulie Wallace painting; it would be a custom canvas of my bouquet. Call me crazy, but I may or may not have chosen a few specific flowers knowing that one day they would be transformed into art...what? That's not normal? I love that it's just abstract enough to capture the essence of Lulie's work, but you can definitely see that it's my bouquet. It's perfection! I just found your blog and my husband gifted me with a Lulie original a few years ago! 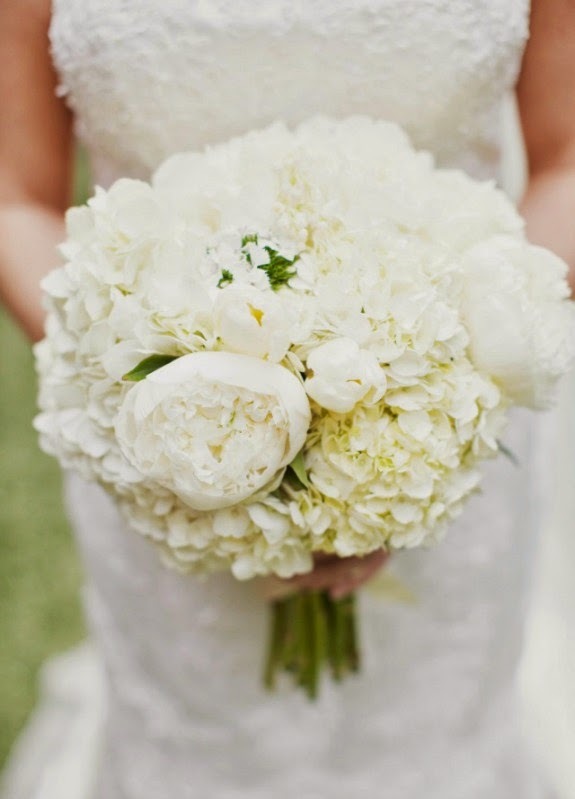 Love your bridal bouquet! I am definitely adding your precious blog to my reader list.